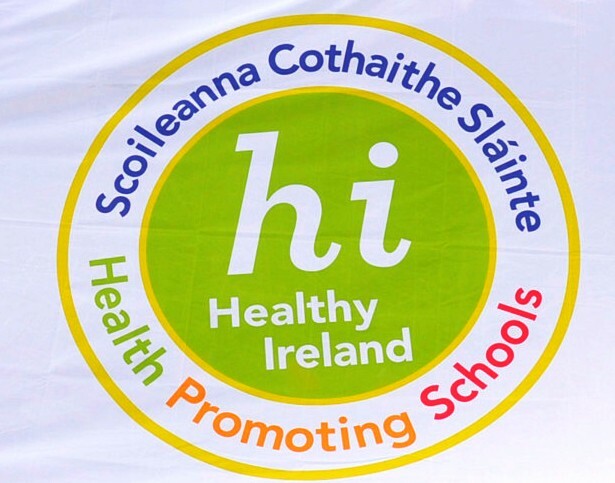 Paul Gillen, Health Promotion Officer with the HSE visited today to further the school’s attempts to gain The Health Promotion School Flag. During the past number of terms, Paul has worked with Ms McGagh and Ms. McManus. 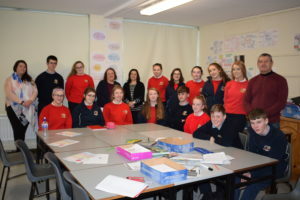 Today he met with the Student Council and teachers Ms McGagh, Ms. Weadick and Ms. Doyle, Student Council Co-ordinator. 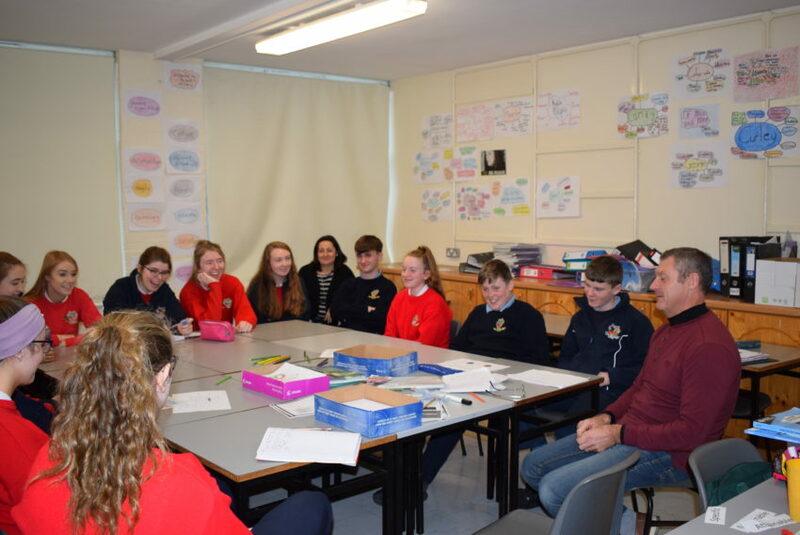 He complimented the Council on their efforts this term to ensure that students of DCS can have a tasty, nutritious and very reasonably priced lunch each day in the canteen. Paul complimented the staff and management for the introduction of new programmes like Big Brother/Big Sister and the MindOut Programme for senior students, both of which we have introduced this year. These programmes, along with our other new initiatives, like our Tutor system, ensure that the well-being of our students is being kept as a top priority.